I will start the march overview with Dubophonic netlabel which deigned us with 2 releases. The first one is Sunjaman with EP “Outta Here” and the second one is Red Star Martyrs & Dubophonic All Stars. Sunjaman is a producer from Greece living in Athens, who serves us a mixture of jungle, steppers and rootstep styles – everything in a dub sauce. 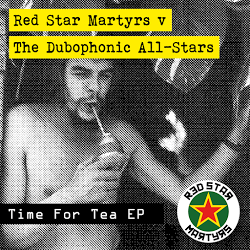 However, Red Star Martyrs alongside Dubophonic All Stars interested me much more. They created a relaxing music full of chill-out, on the album you can hear some musicians i.a. from Jamaica. Every composition is a different story, although there are various versions of the same tracks. The saxophone section in “Spanish Town Tea” gets us to the far orient and the “Te Espanol” with the acoustic guitar and tough bass gives an uncommon, positive effect. 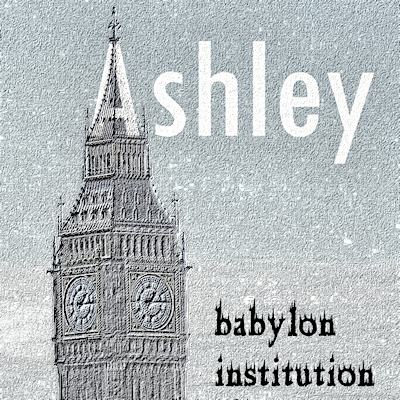 Another netlabel with two releases is Dubkey, both of them straight from UK. The first one is Unitone Soundimentional. For unitune it’s the first album released on a netlabel and the music on it is a solid dub roller with roots and steppers. Hits like “Chatty Mouth” sung by Zebby Blax could surely rule on sound systems, also the “What You Gunna Say” sung by Hatta Benji deserves a huge applause. To be honest, the whole album can without doubt appear on playlists all over the world. I Wish Unitone to release more often or release something on vinyl. As an encouragement you should see video clip to “Let Jah Be Your Guide” by Sis Dinah. 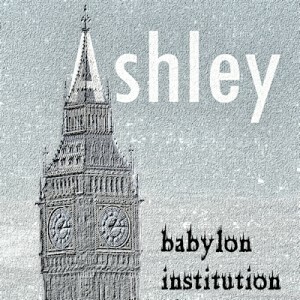 The second album is “Babylon Institution” produced by Ashley, an old trouper if it’s up to netlabels. He offers us a trip in climates close to Scientist or Roots Radics – the instrumental dub. Truly amazing music and the admiration of the fact that he creates it all alone force us to listen to this artwork. 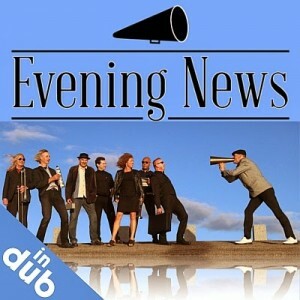 March has been successful for netlabel releases – album “Evening News in dub” from netlabel Dubbhism proves it. From the very beginning we are attacked by an element hard to tame: ska, rocksteady and roots reggae straight from Holland with a lot of dub. Nice vocals and marvelous winds are decoration of 5 tunes, plus an well exposed bass – what more could you want!!! It’s my favorite netlabel release this year, although i am not a big fan of ska, that album took my heart. On the end i left ODG netlabel and album Mayd Hubb vs Full Dub – french crews known to the wide audience. It contains 6 tracks that are a quintessence of French dub – experimental, specific approach to the dub music, which has a lot of fans. Here you have the links to all of the releases, so there is nothing else that wish you nice listening!! !